Home Entertainment Featured NOLLYWOOD ACTOR, Gideon Okeke Comes After President Buhari, Asks Why The Trucks On Eko Bridge Were Removed For His Visit To Lagos. NOLLYWOOD ACTOR, Gideon Okeke Comes After President Buhari, Asks Why The Trucks On Eko Bridge Were Removed For His Visit To Lagos. Gideon Okeke & President Buhari. 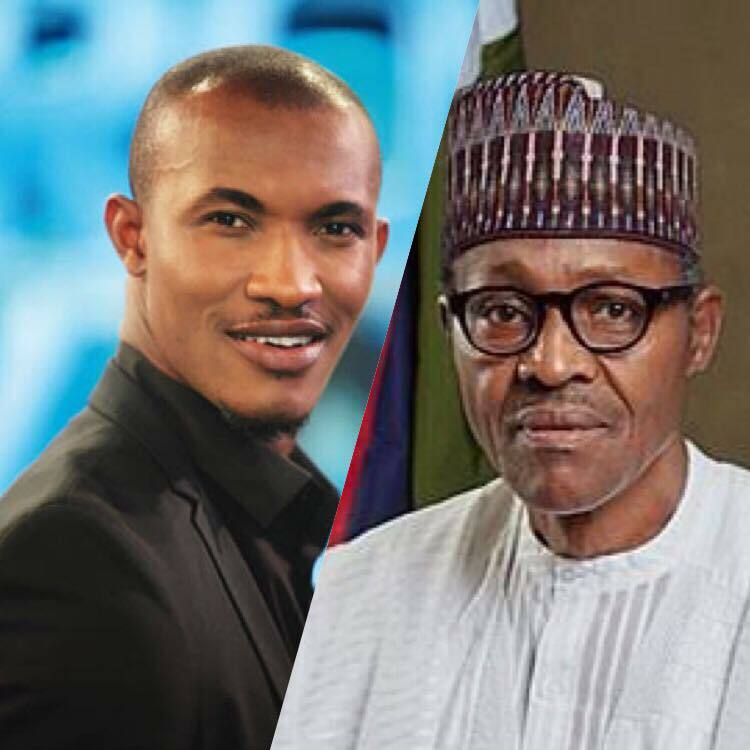 Controversal Nollywood Actor, Gideon Okeke has taken on the President, Muhammadu Buhari over what he tagged, "CLAP FOR NIGERIS" on Intagram. Questioning why the trucks that has turned to nightmares to residents in Lagos were suddenly removed within a twinkle of an eye, because the President was coming to Lagos, the actor says he was shocked at the disappearance of the trucks. Her Him: So, the president visits Lagos and all trucks on Eko Bridge have suddenly found alternate holding/parking? Oh oh so they could be moved at all? Some say they got moved cos of the Lagos Maraton, others accredit it to the Presidents visit. NA WHO BE MUMU OOO he ended. All the respondents on the trend shared testimonies of sufferings and also expressed surprises that the presidents visit could attract such urgency in removing them for the sack of painting a clearer picture of Lagos.